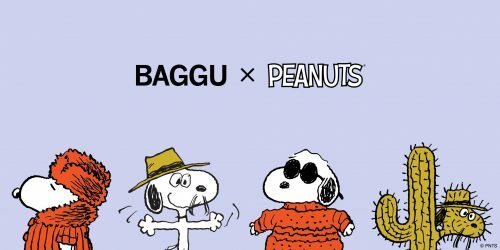 Known for their fashionable reusable shopping bag, Baggu has partnered with Peanuts to design two limited-edition prints featuring Charles M. Schulz’s iconic artwork! 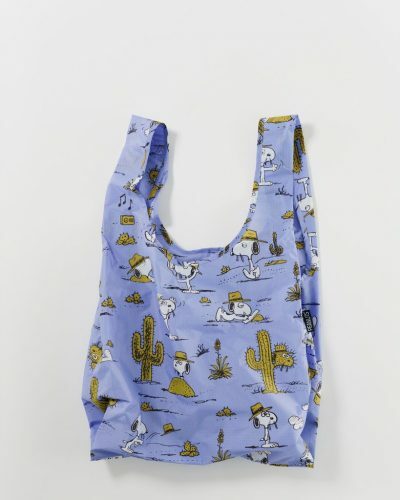 Order from Baggu.com to get your paws on these limited-edition prints. 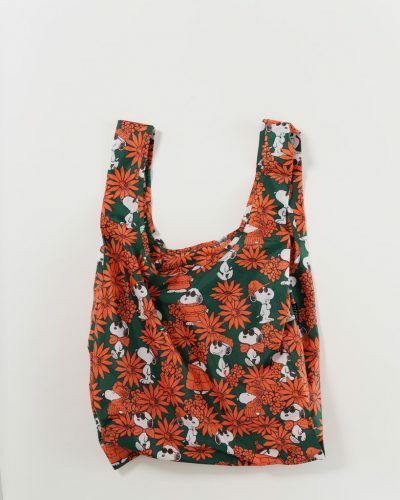 Grab a couple more durable and and lightweight bags from Baggu’s extensive range of prints and silhouettes to round your order to above USD $30, and you will be eligible for free US shipping to our US warehouse.